We’ve made testing 10X faster and deeper. Have bug free, made a Five Star Voice Apps that people will love! 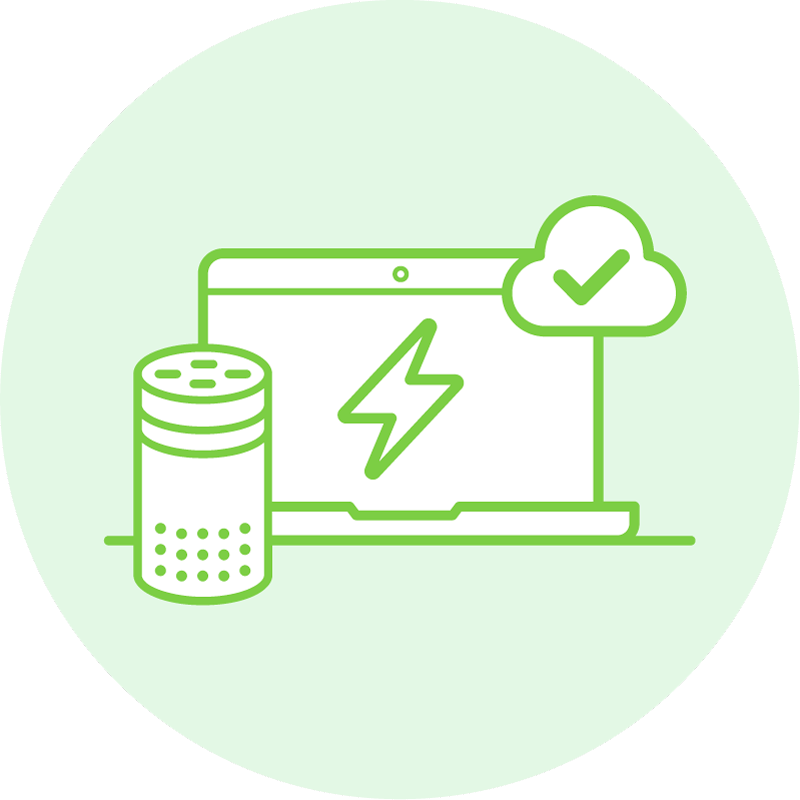 Develop locally on your laptop by interacting with Alexa skills and Google Assistant voice apps from an actual device. 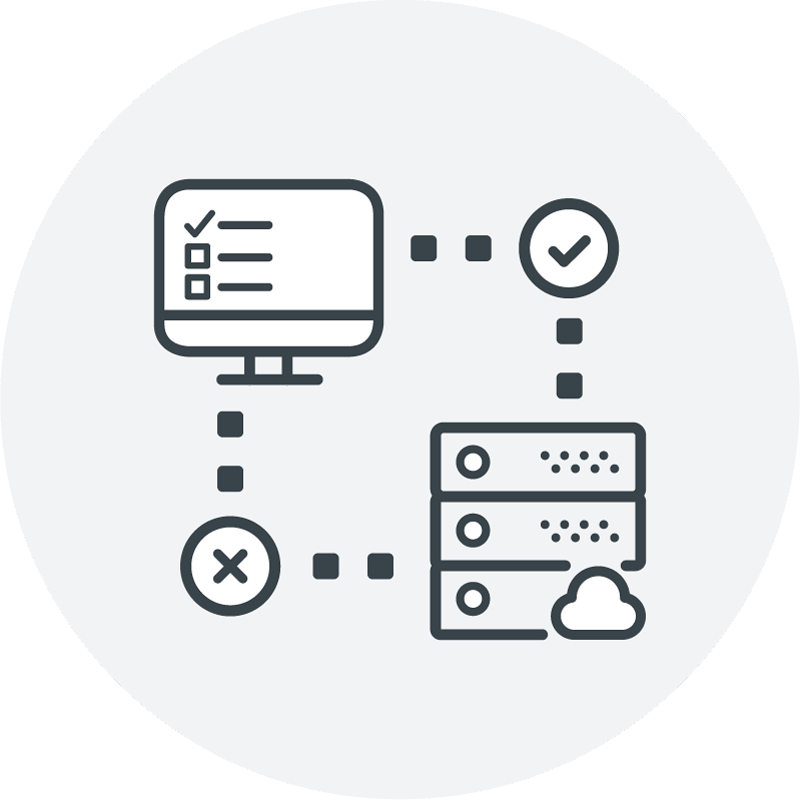 See activity in real time and make updates – without deploying every single change. 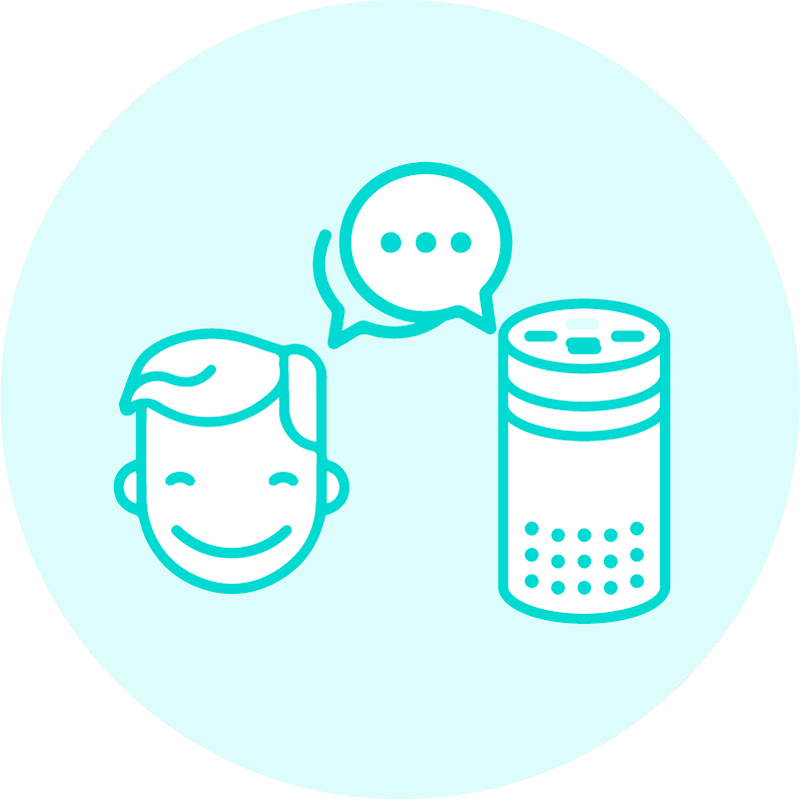 Bespoken will constantly monitor your voice applications to ensure they are up and running. And if they're not? You will get an alert right away. 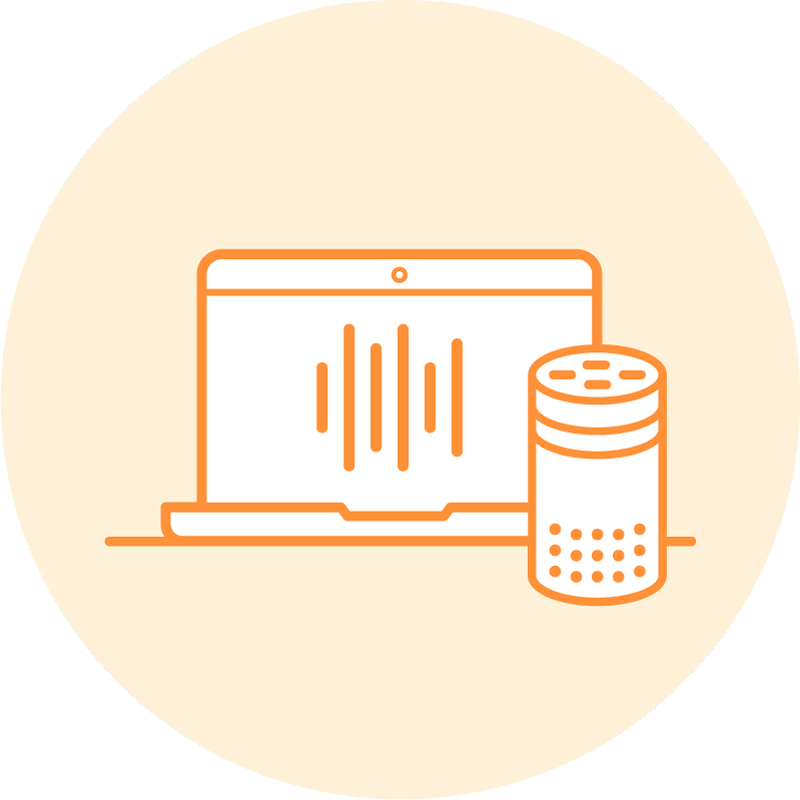 Automated Testing is the only way on having a Five Star Alexa Skill and high engagement rate! Because it ensures your Skill works 100%, 24/7. Working with different accents is tough. Bespoken helps you work easily with different languages and locales. Working across platform behavior can be tough. Bespoken makes it easy as a piece of cake! Test the skill form start to finish. Leverages the real Alexa (AVS) to exercise all aspects of your skill. Ongoing checks once the skill is live. Tests the skill on a regular interval and notifies you if there are problems. Test code in Isolation. Test 10x faster. ➔ Test code in Isolation. ➔ Save 10X times testing. Test system as a whole. ➔ Tests across languages and accents. Constantly keeps an eye on voice apps. ➔ Notifies you whenever there is an issue. Learn more about automated testing with our tools at Bespoken acceleration session. UNLEASH YOUR AUTOMATION SUPERPOWERS!